Welcome to The Lima Place Hotelicon. 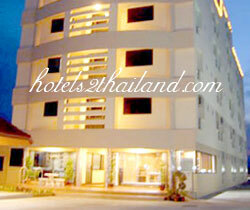 The Lima Place is a modern stylish hotel in Ayutthaya which is located in city near Ayutthaya railway station and Ayothaya floating market around 2 km. within 5 minutes by driving. 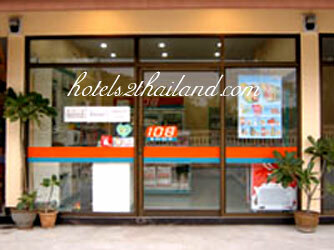 The hotel offers 75 rooms with another one function room. Within our hotel, we have the Leelawadee traditional Thai cuisine restaurant, mini mart, internet room and Thai massage for your relaxation. 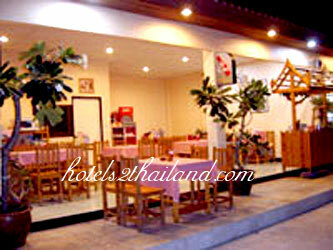 The Lima Place is located in city near Ayutthaya railway station around 2 km. within 5 minutes by driving (following the red line). From the railway station you could go to the city island by boat which the pier is opposite side of the railway station or by bridge which is across the Pasak river.